STEP OUT OF YOUR COMFORT ZONE AND STEP INTO LEADERSHIP. October 18 & 19 | Warwick Hotel | Denver, Colo. Enjoy networking in an open format during teambuilding lunch hours, at an engaging welcome reception, during the game night mixer, and by visiting our Knowledge & Networking hubs, where seasoned experts will be available for questions and conversation. This event offers five CAPP points toward application or annual maximum toward recertification. Keynote speaker, Joshua Allison offers insights and experience helping leaders and teams reach their full potential in the new and evolving workplace. The Leadership Summit is a two-day event featuring first-class industry speakers with fresh content created specifically for leaders. 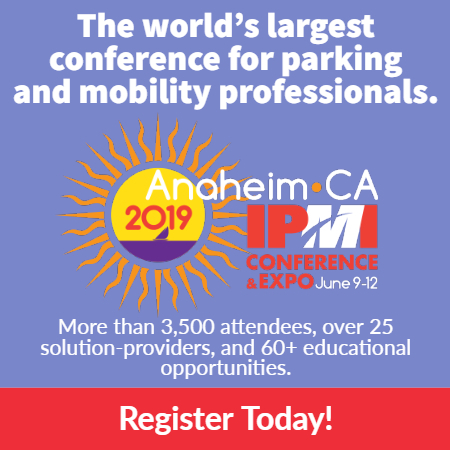 Get inspired, connected, and ready to lead your team and organization toward success. Be where the people are and keep your professional social media fresh! Find out more and make sure the Welcome Reception, Game night Mixer, and Headshot Alley is on your agenda. Visit one of the Knowledge & Networking Hubs where you'll have one-on-one access to experts who are dedicated to providing you with high-level insight and advice. Team building is a fantastic way to accelerate relationship-building and work on leadership ...so pick up a plate and we’ll help you facilitate some new connections!  Receive special rates on your Leadership Summit guestroom reservations and airfare with Warwick Denver and Delta Airlines. IPI will assign the lowest possible rate based on your registration date. If you need an invoice for a check payment, please email us at events@parking.org. This four-hour course does not include Leadership Summit registration. "The most beneficial part of this event was networking in an environment that was geared towards learning/leadership development. It's encouraging to learn from the struggles others have overcome in their pursuit of a parking career and find ways to apply it to my own." What better way to gain access to a highly visible and intimate event than to sponsor it? Check out the sponsorship opportunities and select one today! Special thanks to all of our sponsors that support the Leadership Summit so we can offer you the best networking and learning experiences.